At Carson Dunlop, you can expect to receive an outstanding experience from beginning to end. We provide a consistent experience on each inspection that we perform. 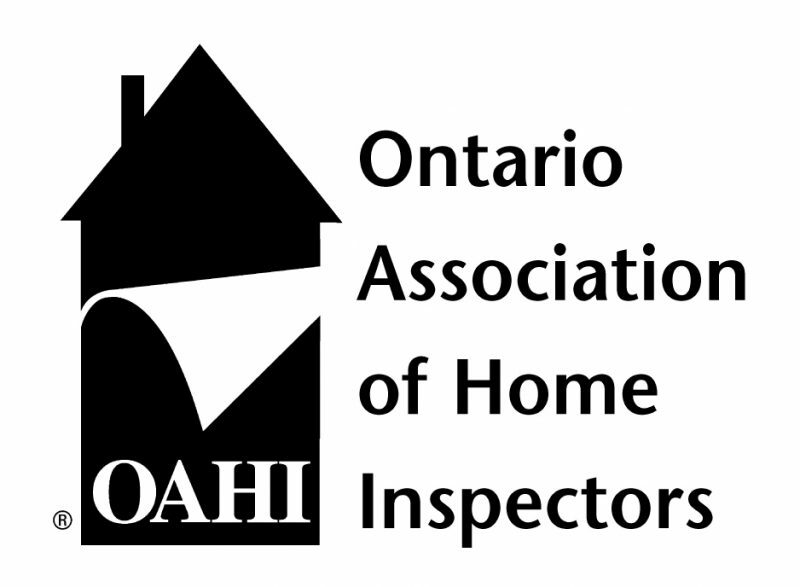 All of our inspectors follow the Ontario Association of Home Inspectors (OAHI) Standards of Practice as well as their Code of Conduct. The Ontario Association of Home Inspectors (OAHI), is a not-for-profit association that was set up in 1987. It is a self-regulating body. The purpose of the Standards is to establish a uniform standard for fee-paid home inspections. Inspections performed to the Standards provide clients with information regarding the condition of systems and components of the home identified at the time of the inspection. We provide you with a clear scope of work before each inspection takes place to ensure that you have a clear understanding of our process.